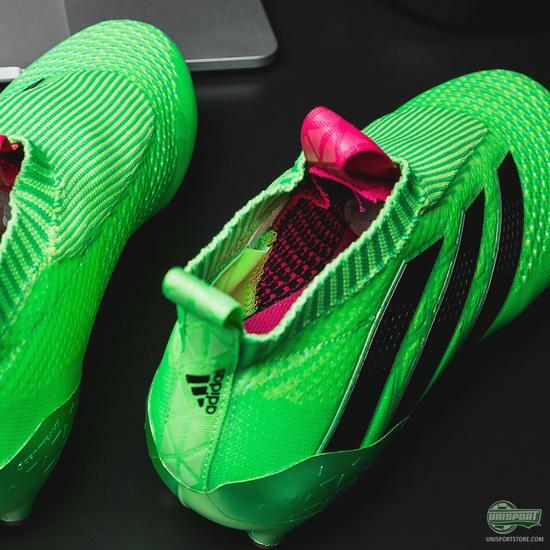 A few months back adidas turned the world of football boots on its head, when they unveiled that they had been developing a high performance football boot, made completely without laces. 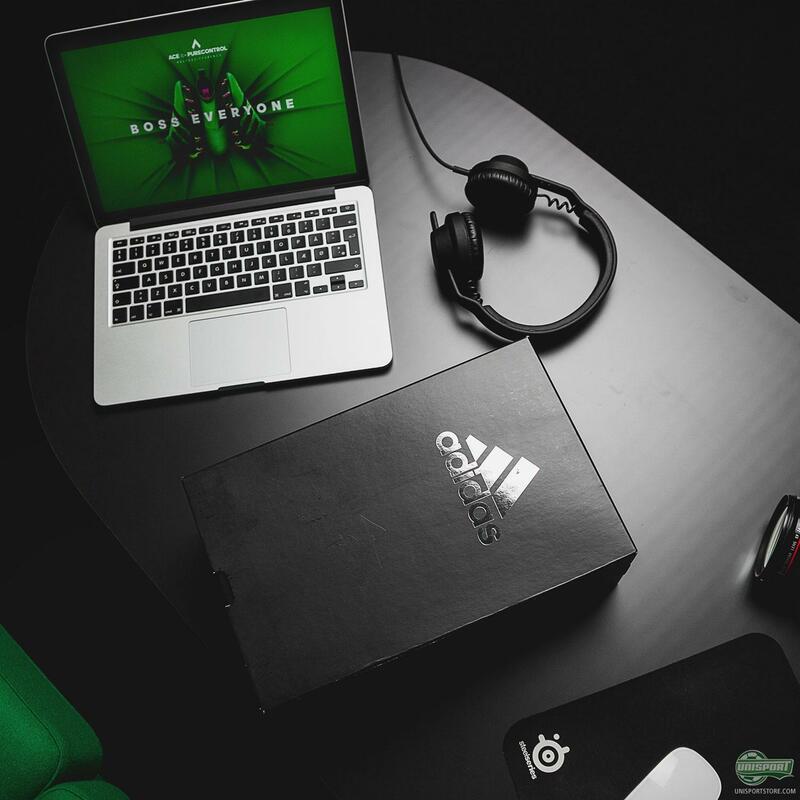 Now the German brand are ready to fully unveil the Ace 16+ PureControl, which is the absolute pinnacle of football boot technology. Hear how they managed to pull it off here. 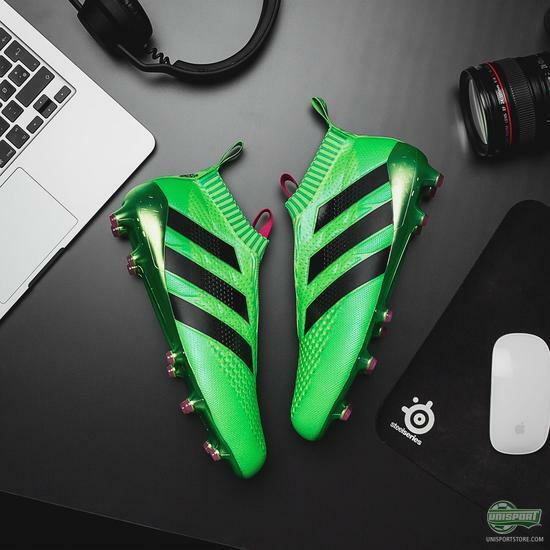 The advantages of not having any laces on your football boots are definitely considerable and, as with many of adidas’ most popular football boots, the inspiration comes from the many players they interview in their constant hunt for the greatest innovations. 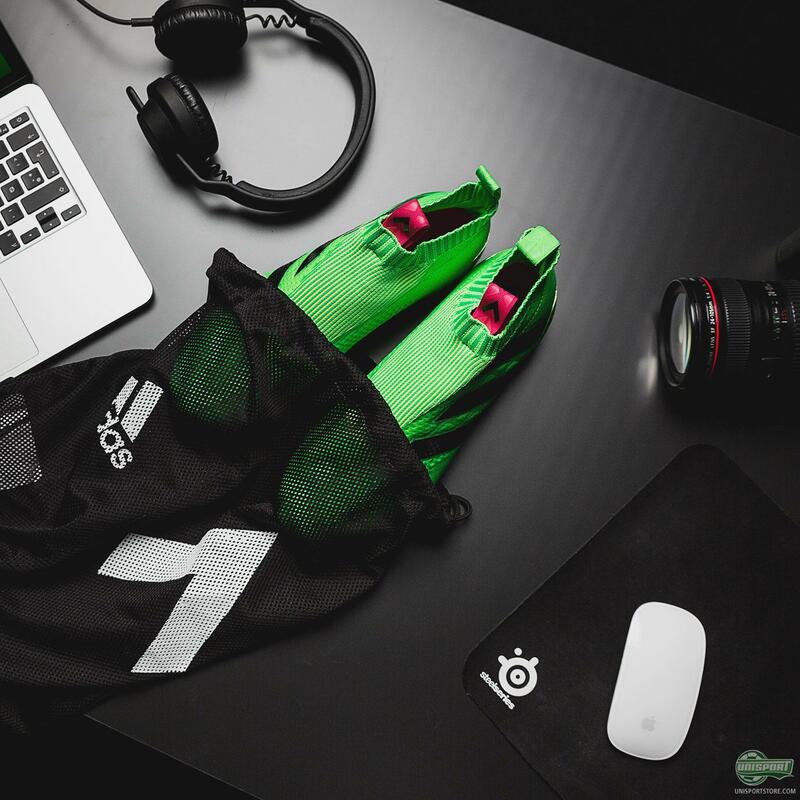 This was also the case with the adidas Ace 16+ PureControl, which players like Mesut Özil and Ivan Rakitic played a large part in providing feedback for. 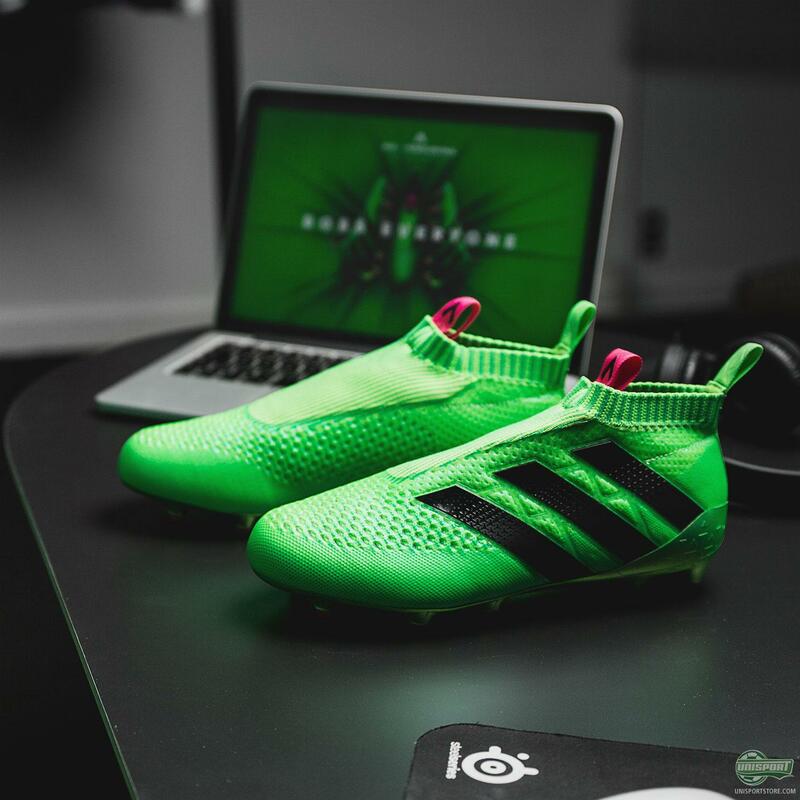 When looking for the way to remove a football boots laces and maximise the close to the ball feeling that athletes wanted, there was only one right way of making the Laceless boot and that was with adidas’ Primeknit material. 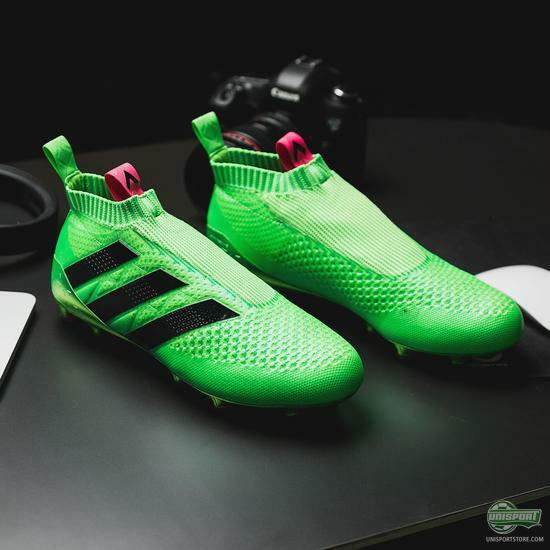 Primeknit has in the last year become a major part of adidas football boots and that is no mystery, because the way it wraps the foot snugly and offers the perfect balance of touch and comfort is second to none. 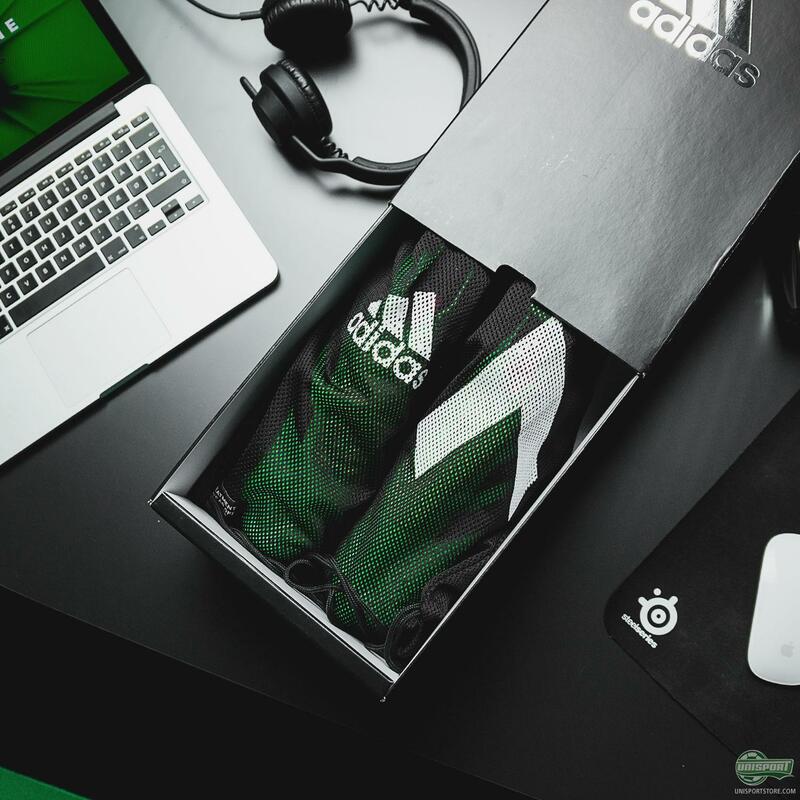 The Primeknit has been coated with an incredibly thin 3D layer, which adidas have formed to create specially engineered knit zones. Much like on the other Primeknit adidas football boots, this provides increased friction between the boot and ball, so you get increased ball control. - Especially in wet weather conditions. 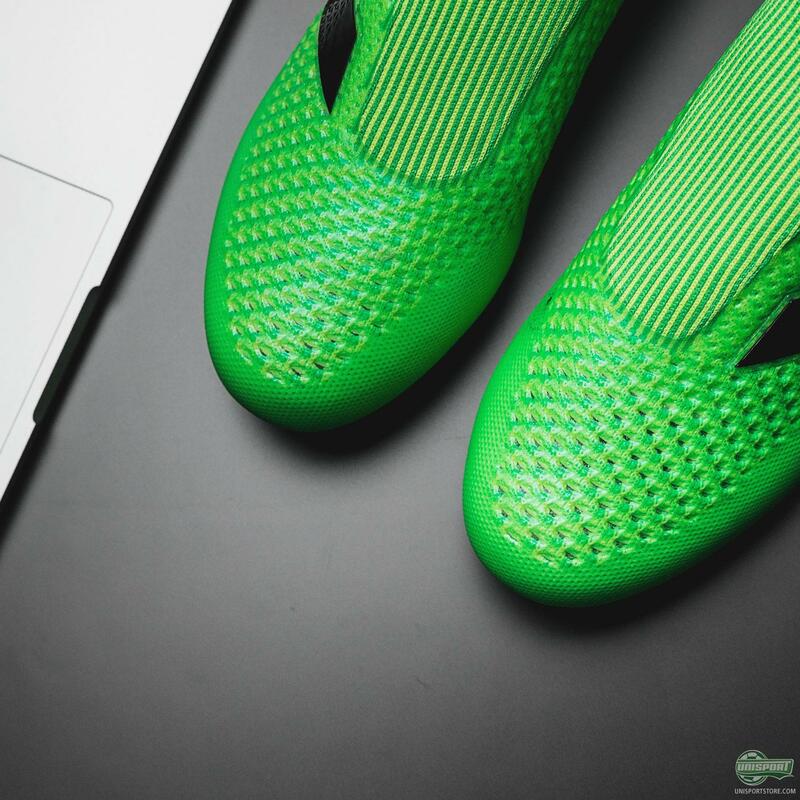 While this is all well and good, a Primeknit upper football boot that doesn’t have laces simply wouldn’t work, not unless it has some way of supporting the foot. To truly allow the controlling player to boss the game, adidas have fitted the Ace16+ Pure Control with an internal knit support system, which anchors your foot in place. 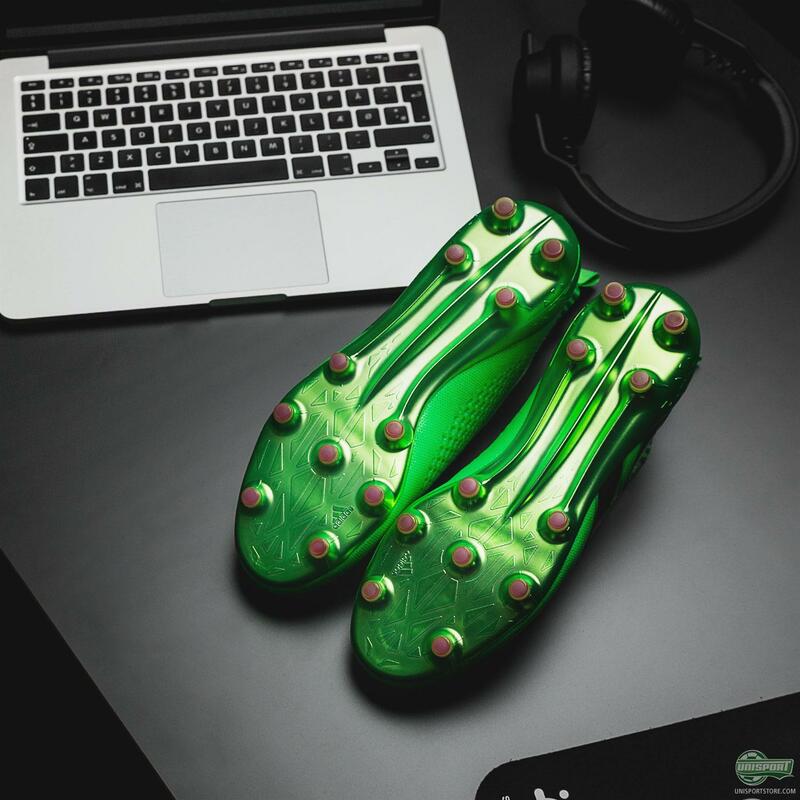 This isn’t a technology and technique you see at first glance, but it’s absolutely imperative to the boots success. The adidas Ace16+ PureControl is currently available exclusively on Unisport. You can find it here. 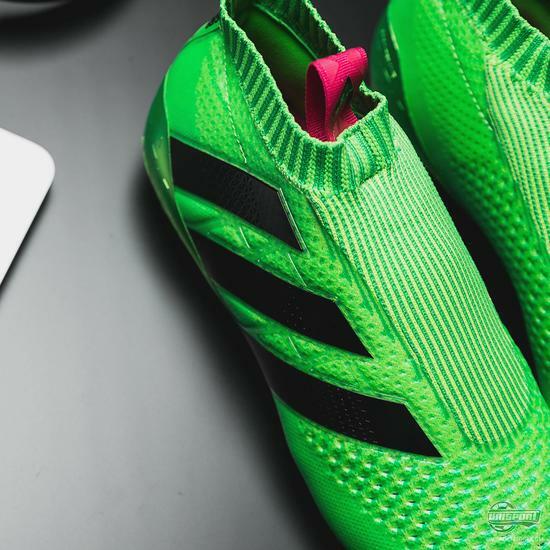 The adidas Ace 16+ PureControl has also been given a completely new soleplate, which is a 2.0 version of the incredibly popular Sprintframe that used to sit on the F50 adizero. 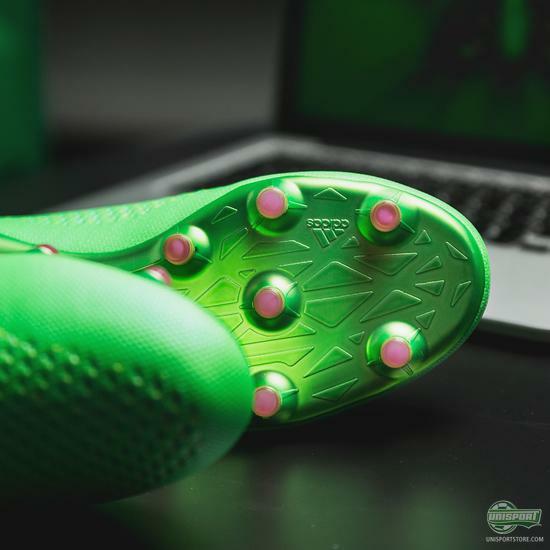 While the distribution of studs is about the same, they are now rounded, which makes for more manoeuvrability, as the studs move easily in the ground, when you perform quick turns - something the controlling player on the pitch does very often. Today marks a very important day in football boot history. 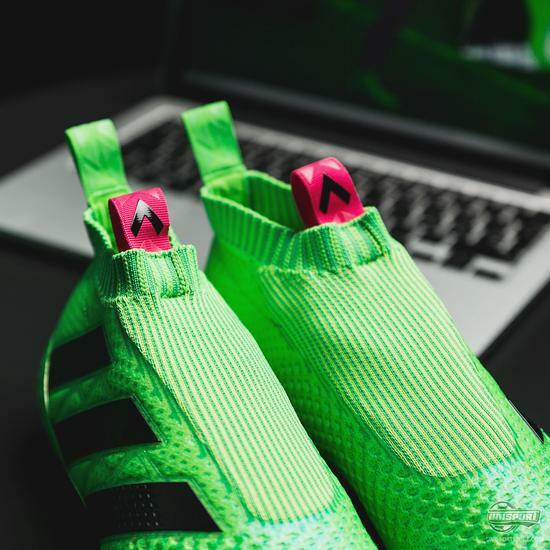 This is without a shadow of doubt one of the most innovative boot launches ever and one we will not one we will most likely never forget. 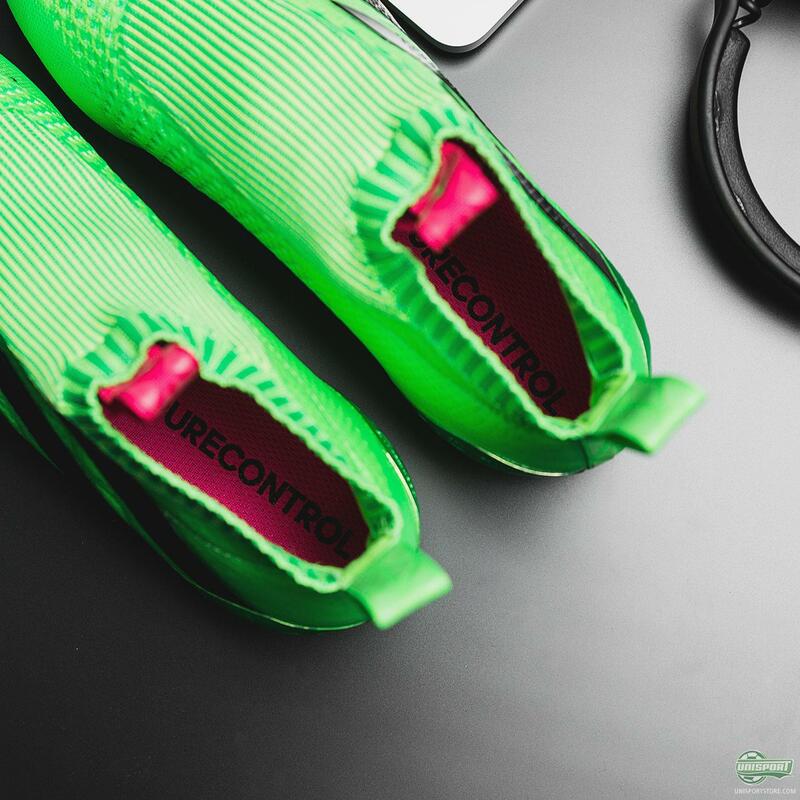 What do you make of them?